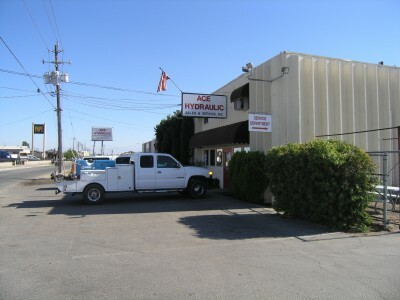 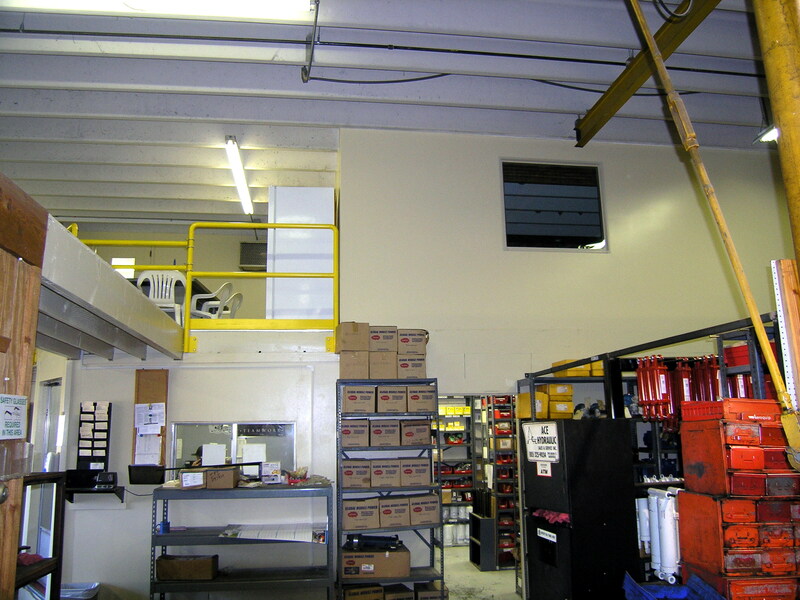 Ace Hydraulic Sales and Service needed to update their sales counter area and add an office for the owner and President, Gary Chambers. 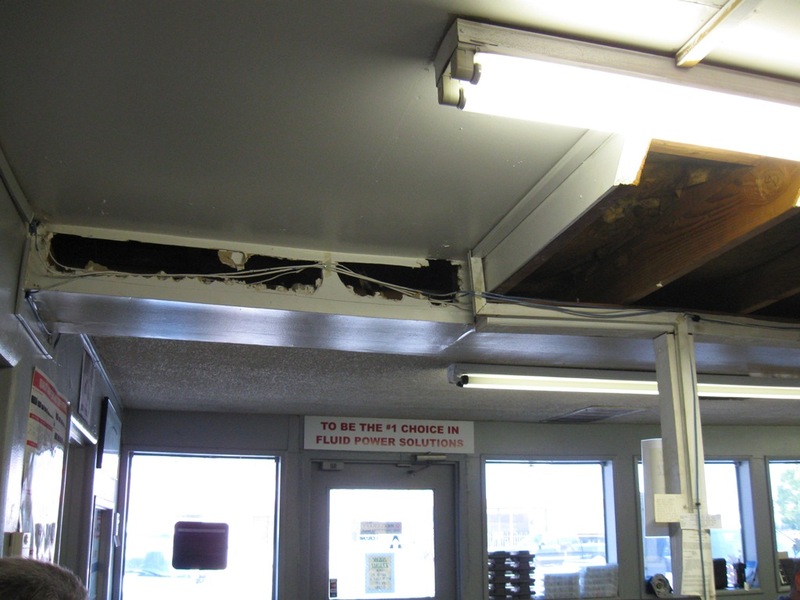 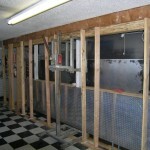 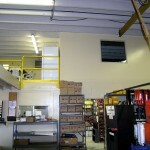 The sales counter area felt constrained due to some posts that inadequately supported the upper office area. 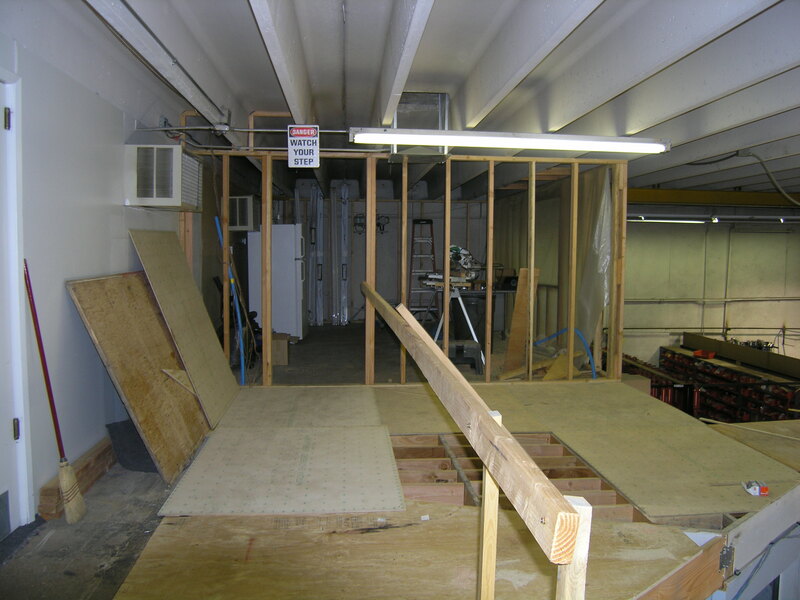 Installing a “paralam” beam permitted taking out the center post thus allowing one continuous countertop for a more open feel to the space. 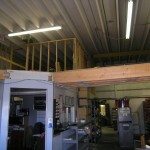 The lighting needed to be updated for merchandise display and task lighting over the countertop. 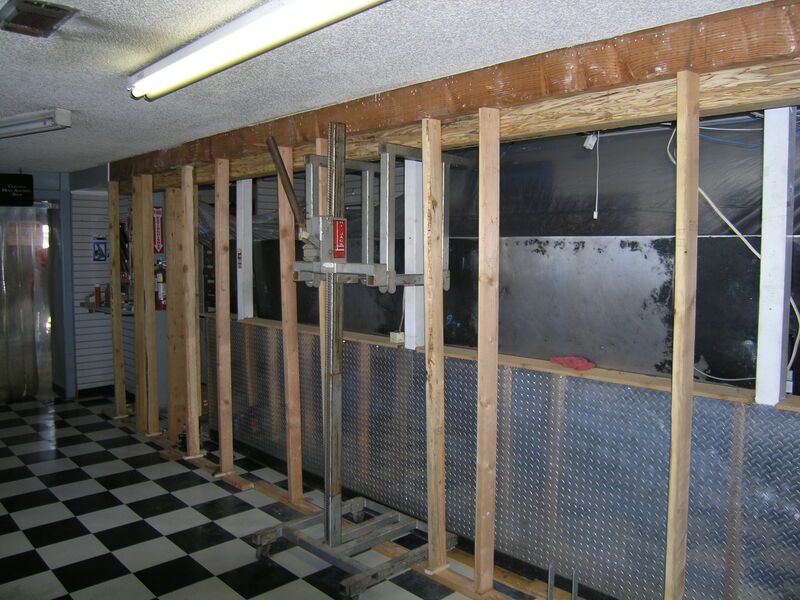 All the communication wiring (like spaghetti stuck on walls and ceiling) was rerun through “smurf” in a chase incorporated on the new header and posts. 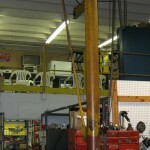 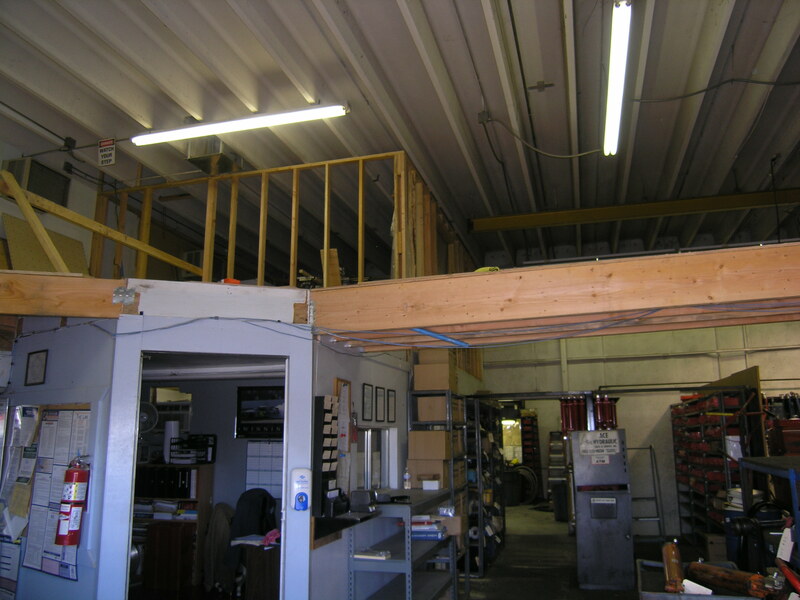 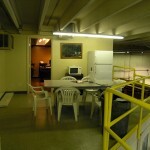 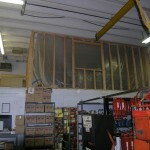 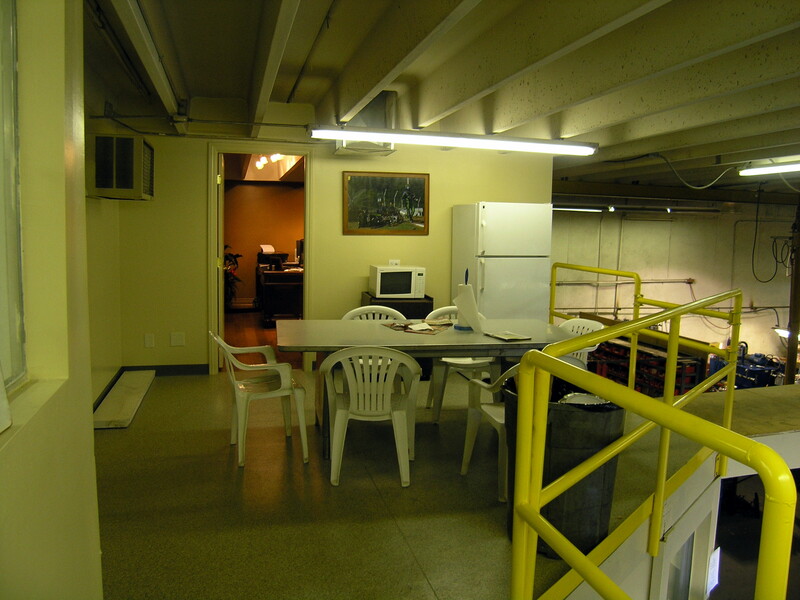 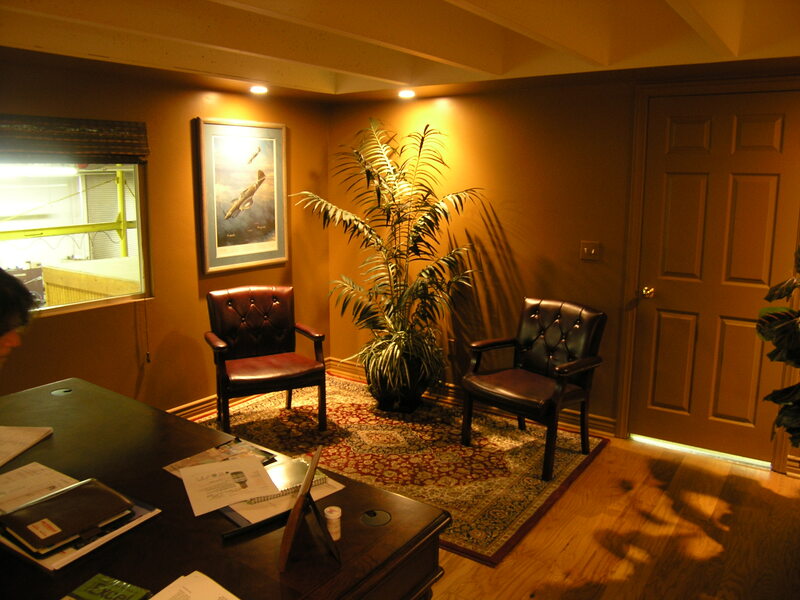 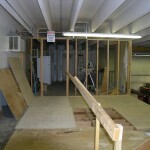 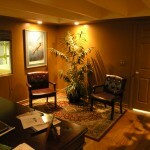 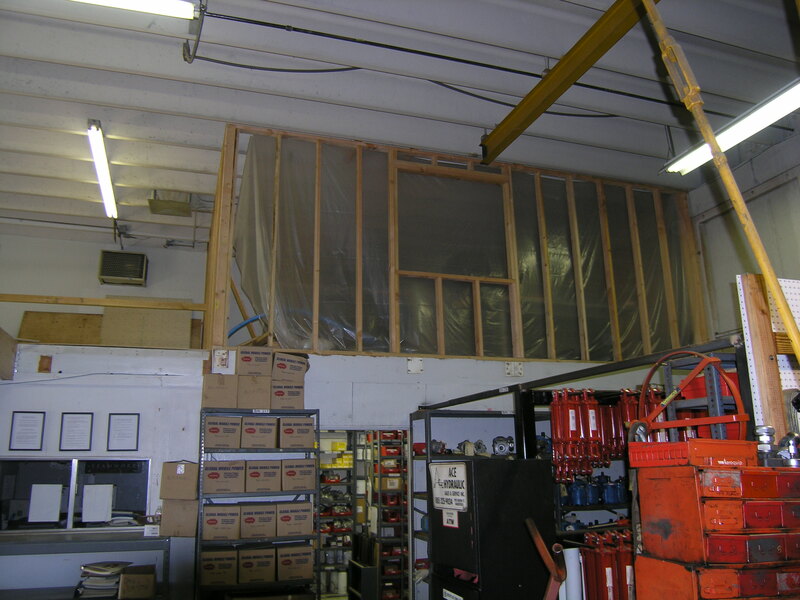 The upstairs break and storage area, which looked out over the shop,was converted into a smaller break area and a new office for the boss by framing up two walls, adding a door and a window. 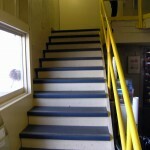 I designed the office space to capture the unique ribbed concrete panels used in the construction of the exterior walls and roof system. 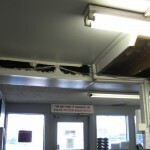 The soffits around the walls provide recessed lighting for both general, task and to highlight pictures. 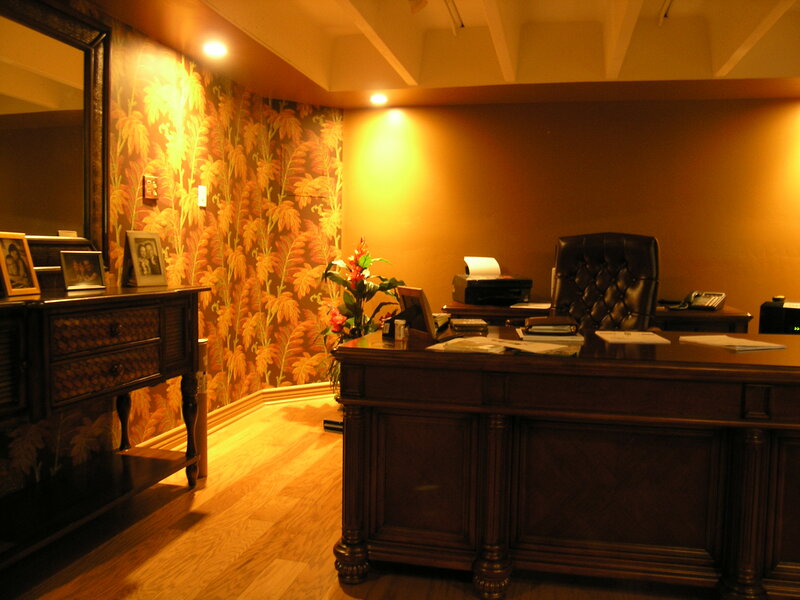 Hardwood flooring puts a finishing touch to the room. 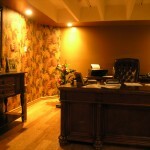 Gary’s choice of wall paper, paint colors and furniture made the finished project picture perfect. 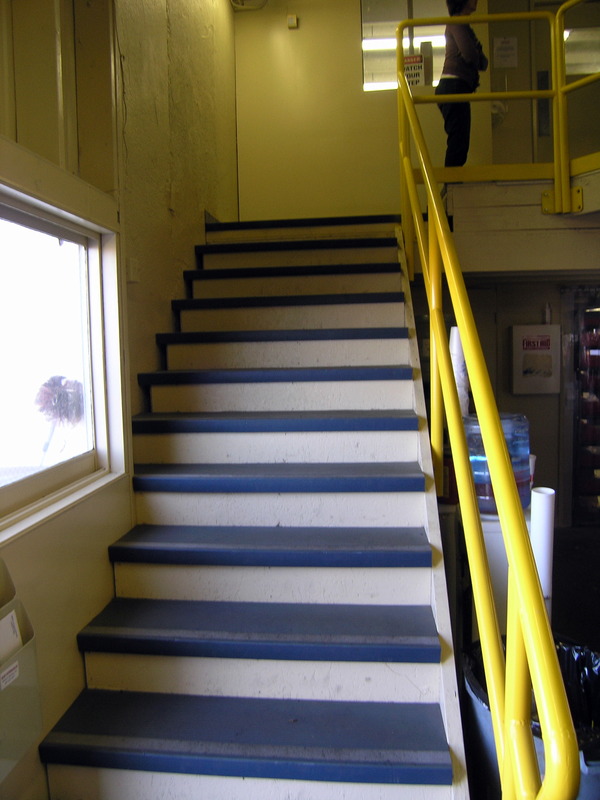 New stairs and a bridge to a storage area over the service office complete the project.